When you already have the aluminum track, you don't need the full Cam-Lock Kit. cam-lock retro fit kit 10"
cam-lock retro fit kit 8"
The Cam-Lock Retro Fit Kit is offered for those who already have the Arkel adjustable hook system either the older manual attachment system or our current Cam-Lock self locking system. If your system uses one of our aluminium tracks, as pictured below, this retro fit kit will work for you. 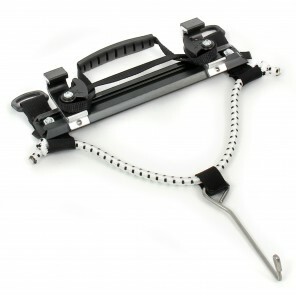 The Cam-Lock retro fit kit is available in two track lengths: 8” and 10” to perfectly match your needs. 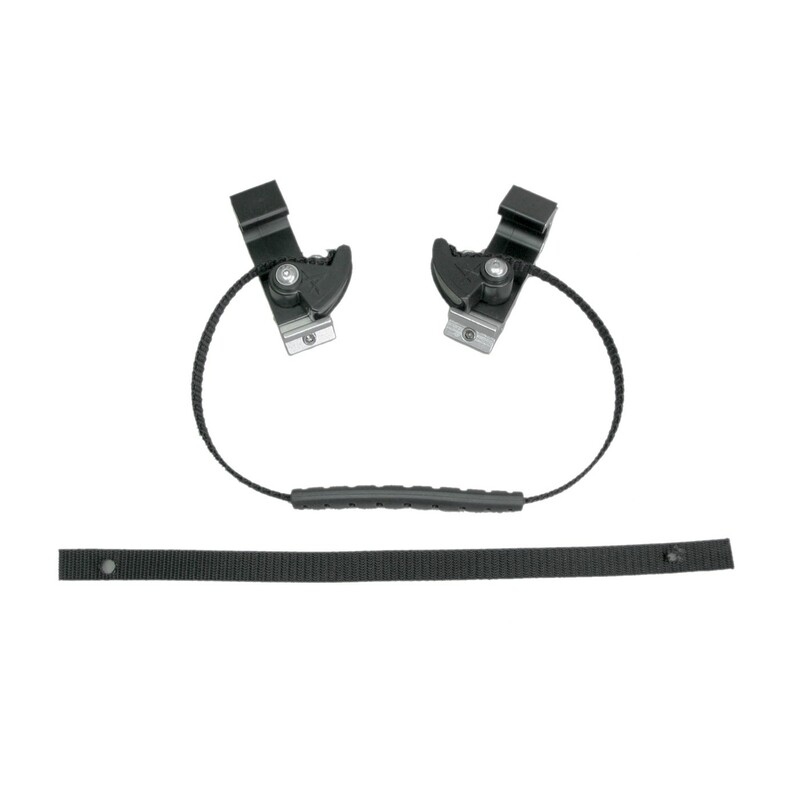 The Cam-Lock Retro Fit Kit (unit) includes the following parts to retrofit 1 pannier. It is important to match the lenght of the kits and the aluminum tracks. I didn't think it was possible to improve on my old T42 panniers. Well, I was wrong. I just installed the 10" Retro Fit Kit on my T42s. It really does only take about 5 minutes and the mounting improvement is fantastic. I used to struggle a bit with the old locking lever -- often just let it hang. Now, no more dealing with it. The panniers just slide on and off just like my new T28s. Oh, watch the very helpful video -- there are no instructions included in the Retro Fit Kit. Thanks Arkel.